Haunted Auckland takes a step back in time to investigate the Howick Historical Village, looking for paranormal activity in building dating back to Auckland’s early colonial days. 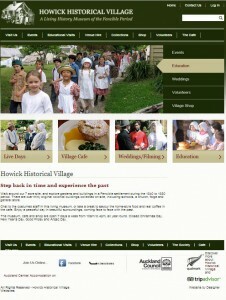 The Howick Historical Village is a recreation of a Fencible settlement during the 1840 to 1880 period. There are over thirty original colonial buildings collected on site, including schools, a church, forge and general store. The village, cafe and shop are open 7 days a week from 10am to 4pm, all year round. Closed Christmas Day, New Year’s Day, Good Friday and Anzac Day. After the sacking of Kororareka (now known as Russell), Governor George Grey wrote back to England in 1846, asking for assistance in protecting the fledgling settlement in Auckland. The decision was made to send out retired and worn-out British soldiers who had returned from fighting in Afghanistan, India, Malta and elsewhere in the British Empire. They had served up to 20 years overseas, and were invited to form an army corps to be known as the Royal New Zealand Fencible Corps, meaning they were a form of defensive force to protect Auckland should it ever be attacked. The conditions of engagement offered these men were that they were allowed to bring their wives and children, and it became the biggest immigration programme of its day with approximately 2,500 men women and children settled in Panmure, Otahuhu, Onehunga and Howick. They arrived between 1847 to 1852, in ten sailing ships. The Fencible soldiers were generally offered free passage to New Zealand and for many, a two-roomed cottage and an acre of land, in return for a seven-year term of service. They were encouraged to take on other employment, as their main obligation was to attend military parades every Sunday. Haunted Auckland conducted a an investigation between 4pm and 7pm (after village closing hours). The investigation covered Bell House and Puhinui Farm Homestead as well as several cottages, a store, church and school and court-house. A total of 11 buildings were covered by a 3 person team conducting a photographic sweep, with EMF monitoring and ambient audio recording. A static IR Camera recorded the main ground-floor area of Bell House for the first part of the investigation, and an EVP session was conducted in Puhinui Homestead with each of the 3 team members isolated in different areas of the building. During the investigation the team obtained close to 1000 photographs, over 30 minutes of audio and 45 minutes of IR Video. The following evidence has been reviewed by several members of the Haunted Auckland team and been judged as possible evidence of paranormal activity at the Howick Historical Village. Audio Anomalies:The following audio anomaly was captured at approximately 5:30pm, 90 minutes into the investigation, within the Eckfords Maraetai Homestead building (36.90724S,174.902729E). We believe this to be an example of Electronic Voice Phenomenon (EVP) as the voice recorded on the digital recorder was not heard by any of the team members present at the time it was captured. All audio samples can be downloaded via the links above. 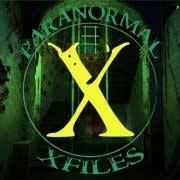 We invite independent analysis and welcome any opinions from other paranormal investigation groups or the general public. 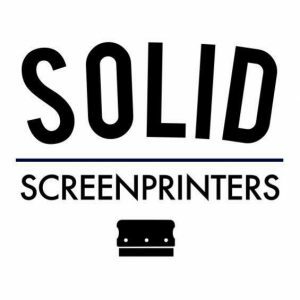 Feel free to get in touch with us via our contact page. The following personal experiences occurred during the investigation. 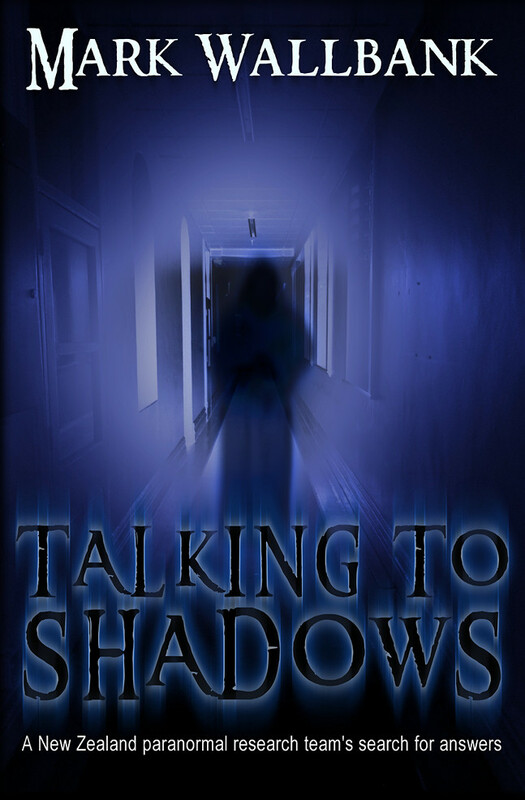 While these experiences cannot be directly supported with evidence, they are worth noting as possible indicators of paranormal activity. Earlier in the day, prior to the team’s investigation, a ghostly encounter was reported by a painter who was working on renovations to one of the buildings on site. The painter reported seeing an apparition out of the corner of their eye when working at the Puhinui Farm Homestead building. Unfortunately the team were not able to interview this individual directly, so further specifics of the encounter could not be obtained. 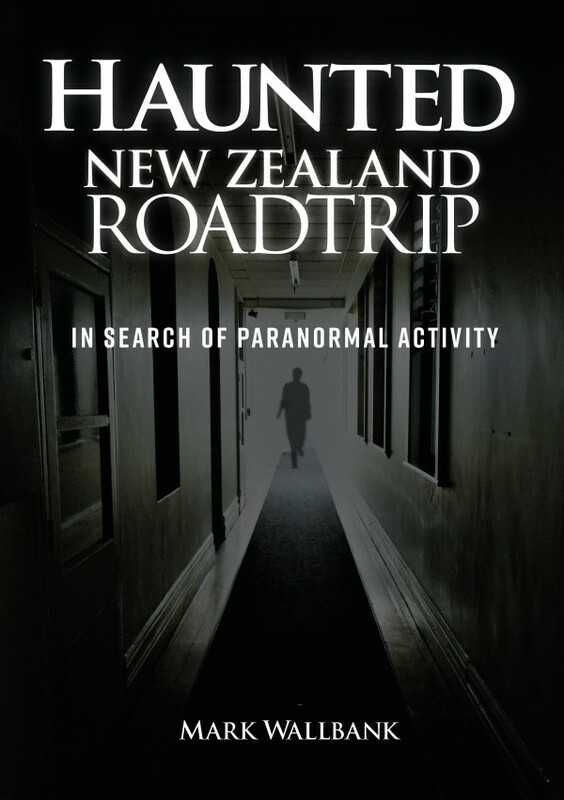 Approximately 30 seconds prior to the audio anomaly presented above, one team member experienced a feeling of dizziness or unease inside the Eckfords Maraetai Homestead. This can be seen as an example of “energy drain”, whereby a ghost or spirit temporarily utilises the energy from a living person in order to manifest, whether as an apparition, or audibly. One team member reporting feeling a non-specific presence within the Puhinui Farm Homestead. This building is undergoing re-painting of the exteriors and it is believed within the paranormal field that construction or renovations can be a trigger which stirs up ghostly activity.